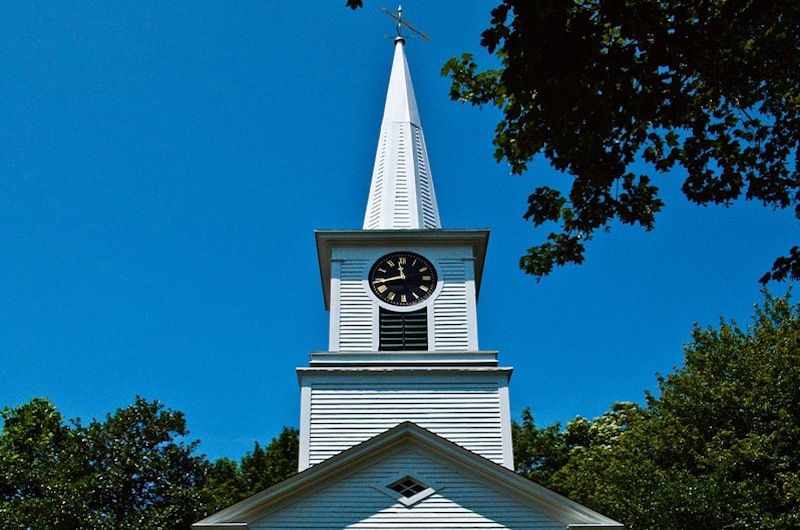 Concert to be held at First Congregational Church of West Tisbury. The First Congregational Church of West Tisbury will be hosting a concert on Sunday, Oct. 21, entitled It Takes Two (or Three) featuring soprano Jenny Friedman and baritone David Behnke. They will be accompanied by pianist Griffin McMahon. The concert will feature arias and duets from opera as well as the songs of Stephen Sondheim. It begins at 2 p.m. and tickets are available at the door. All proceeds from the afternoon will benefit the church music program. A reception will immediately follow the concert.